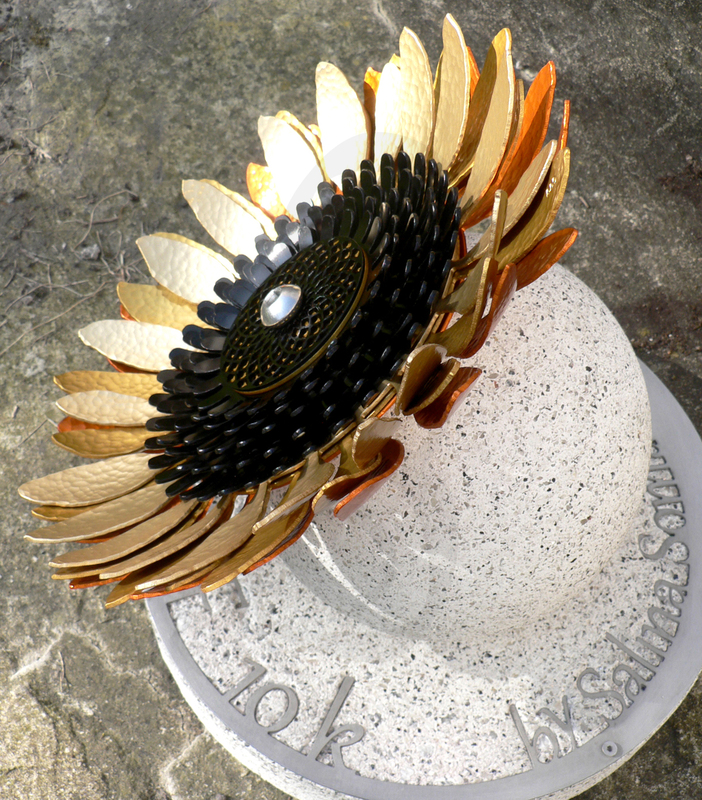 I was commissioned to design a new trophy for the festival 10k run. 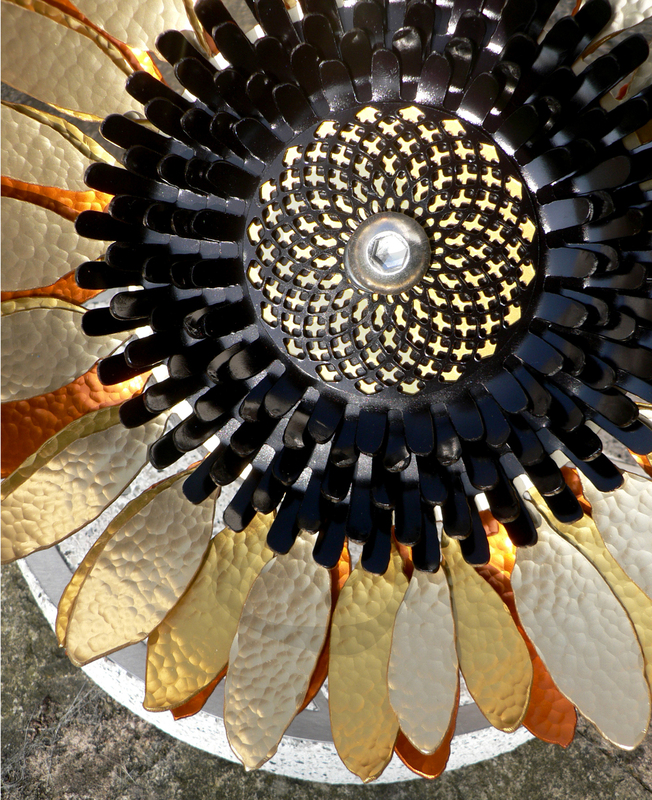 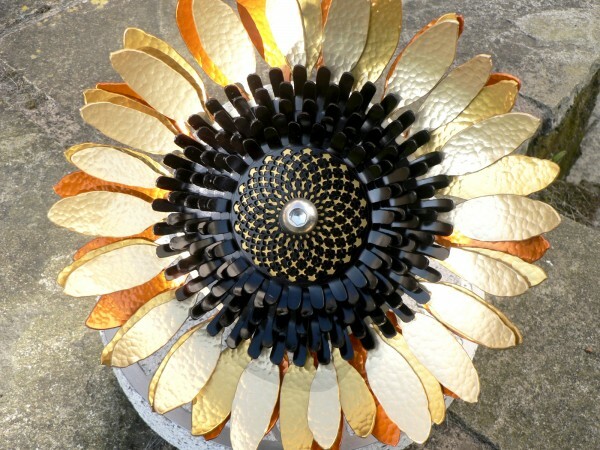 The concept of the sunflower acts in duality, a celebration of life and achieving new goals. 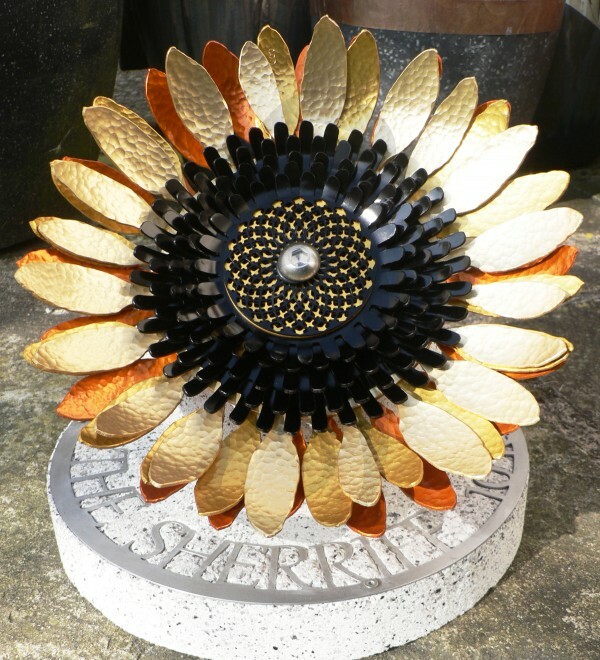 It represents the charity set up in memory of a local Scorton community member who had his life cut short, consequently his donation enabled others to live fuller lives and thus to actively pursue new endeavours.